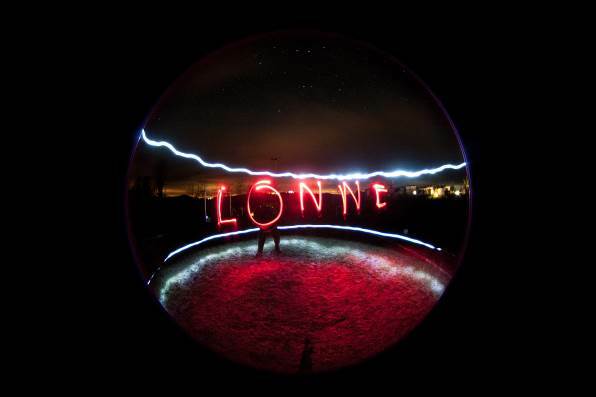 EDITORIAL NOTE: This is the first of a series of interviews by Andrea Giacomelli to experts in the field of artificial light at night in the context of LONNE, where Andrea is primarily active in the Dissemination working group. 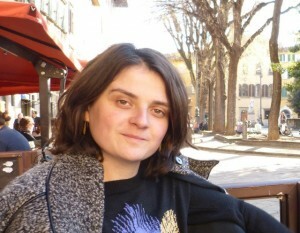 Estefanía Cañavate García is an officer working for the Andalusian environmental agency. AG: Estefanía, What is your role within the Agency? ECG: I am a technician specializing in light pollution. I work in the Environmental Quality Data Center of Environmental and Water Agency of Andalusia. 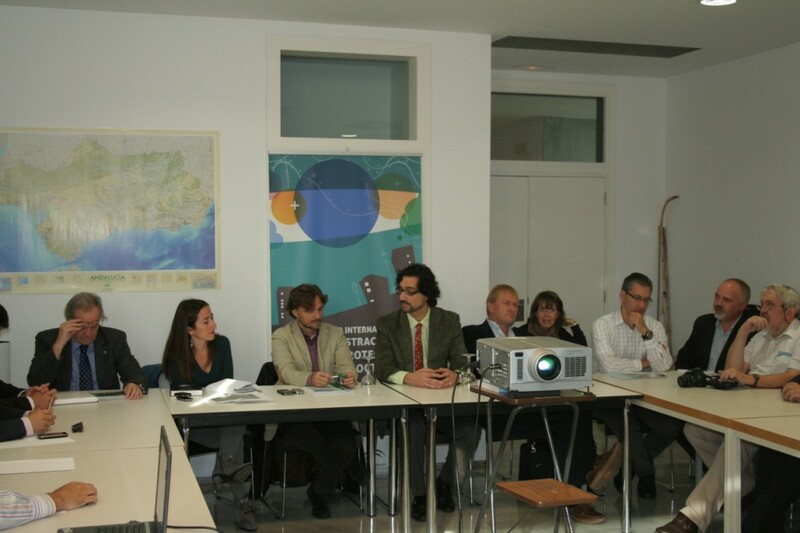 It is a public organization belonging to the Regional Government of Andalusia. Since when have you been personally involved in light pollution? I have been working on light pollution since 2006. One of my main projects, was when I worked on creating a regulation regarding the protection of the quality of the night sky against light pollution. Currently, I offer technical support and help with the implementation of regulation. AG: How many staff are currently involved in the agency on light pollution? ECG: We are a team consisting of four technical specialists in this field. AG: Your Agency is involved in training courses directed to ligthing technicians in public administrations. Could you explain how this activity works, and what is its outcome? ECG: One of the main objectives of the Regional Government is to guarantee the application of the Decree on light pollution. For this reason we are providing Andalusia´s city councils with the necessary technical support to implement it. Our work focuses on four aspects: zoning the territory of the municipalities, staff training, provision of guidelines regarding the regulation, and management of pilot experiences. To give an idea of the scale of our operation, in 2011 we held eight sub-regional technical workshops aimed at technicians and municipal representatives. As a result of that we trained more than 1000 technicians, in a region composed by 771 municipalities. One of the most critical issues in training municipal representatives is related to light colour. Energy saving criteria in outdoor lighting, if considered indepedently, lean towards the use of lamps with maximum efficiency, that is, those emitting more light with a lower consumption of electricity. In this respect, LED technology may offer the main opportunity for energy saving. However, as of today, the most energy-efficient LEDs are those emitting larger quantities of blue light, and this -compared to other sources of artificial light- is more harmful from the environmental point of view. The Andalusian regulation restricts white LEDs in the zones with a higher protection level (defined as E1 and E2 by the regulation). One of our actions is, thus, to suggest alternatives to the municipal representatives, such as several technological solutions offering high energy efficiency as well as light with a colour respectful of the environment. The market already offers LEDs with yellow hues, giving both an acceptable energy efficiency -albeit lower than white LEDs or than other consolidated technologies- and a light which is more respectful towards the environment. While the issues related to colour temperature are not always acknowledged by the technicians we meet, we also found cases in which the municipal representatives are very aware this item. An example is the municipality of Almeria, where the Calar Alto astronomical observatory is located. 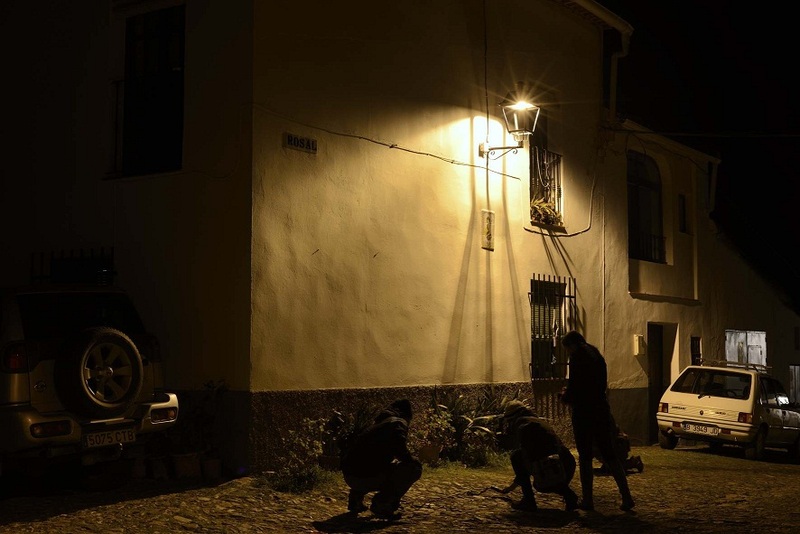 In this case we found that the Mayor has been testing lighting with monochromatic light with an adequate color temperature in a pilot neighbourhood, and is planning to extend the use of thi lighting setup to the wider parts of the municipality. Another critical issue is concerned with light levels. In this respect I would like to mention the relationship of developed societies and energy waste. This is one of the trends that must be reversed, if we are to create more sustainable societies. When changing to more efficient lamps, the opportunity should be taken to lower the light levels, according to the needs of the community where the lights are installed. A higher energy saving can be accomplished in parallel to the creation of comfortable living spaces. AG: One of the actions which the Andalusian government has been committing to is developing pilot projects to provide to municipalities cases of best practice. Could you tell us more about this activity? ECG: The goal of the pilot projects is to help municipalities implement the regulations, and to promote the participation of environmentally-focused energy service companies as a solution for financing this effort. As a result, the government offers participating municipalities inventories for lighting systems, a plan to transition towards regulatory compliance, a financial analysis, and economical support. To date we have conducted ten projects in our Region. AG: What do you see as feasible objectives in relation to reduction of light pollution in Spain/Europe over the next 5-10 years? ECG: I think the value of the night skies as our cultural heritage need to be emphasized. The same applies to the value of our astronomical observatories as scientific heritage. 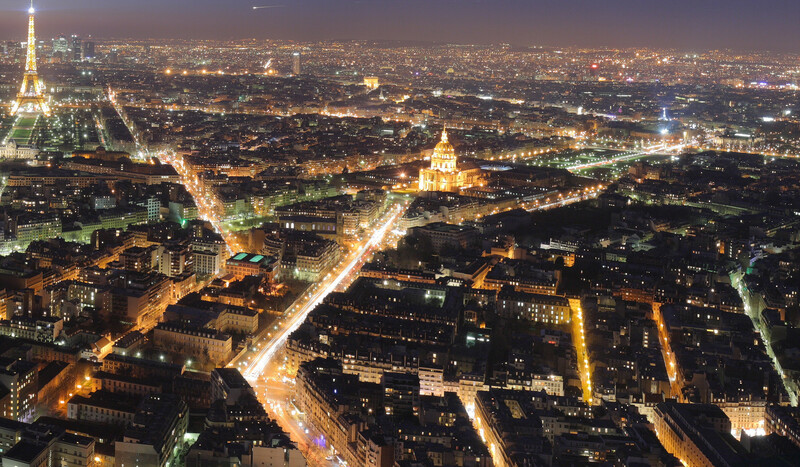 In order to achieve positive results, strategies for light pollution prevention should be supported by awareness-raising and information campaigns. A solution of the issue will be reached through coherence and consensus among manufacturers, Administrations, relevant economic sectors, and citizens. For this reason we need to involve all of the social and economic stakeholders in their roles, and in the use of the regulations. Acting this way, I think it is possible to attain some significant general objectives, such as considering environmental criteria in the design of lighting systems. Achieving regulatory compliance will also reduce lighting levels. Speaking about Andalusia, one of our main objectives for the next coming years is linking the protection of the night sky with economical progress through the promotion of astronomical tourism. In order to pursue this task we are organizing a specific conference in Granada (Andalucía) at the end of April, so all of you are invited to attend. Last but not least, I would like to say that one of our most promising and recent efforts is to promote the certification of the quality of the night skies in Andalusia, through the programs by IDA and the Starlight Initiative.